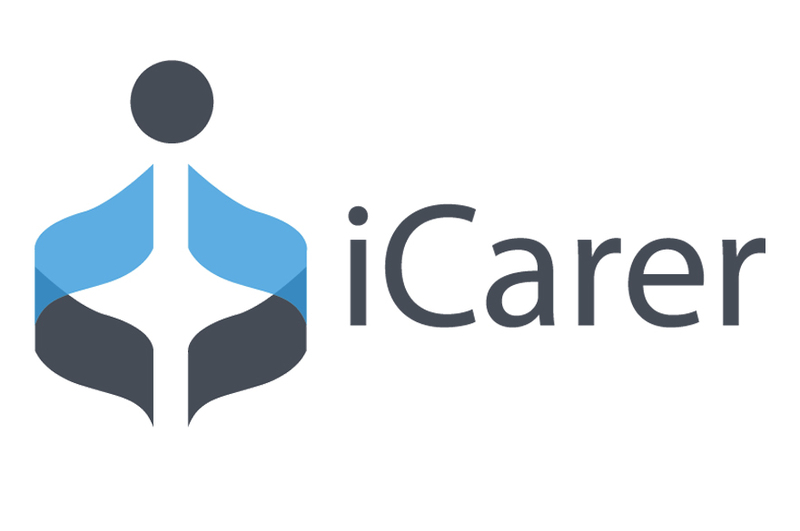 The iCarer project will develop a personalized and adaptive platform to offer informal carers support by means of monitoring activities of daily care, as well as their psychological state, and providing an orientation to help them improve the care provided. Monitored information will be registered by means of home-installed and personal sensors, which will be as inconspicuous as possible for the house inhabitants. Registered data will be analysed and fed into the platform in order to model the Activities of Daily Care based on behavioural patterns. With this information, and if the informal caregiver is absent at the time, the platform will act as a 'virtual carer', giving support to the older adult and providing information to the carer in case a daily activity is done incorrectly. Additionally, iCarer will provide eLearning services and an informal carers' learning network. As a result, caregivers will be able to expand their knowledge, supported by the experience provided by expert counsellors and fellow carers. The coordination between formal and informal carers will be improved, offering the informal carers flexibility to organize and combine their assistance and social activities. The iCarer platform will be aimed at the primary and secondary end-user as defined in the AAL work programme. Visit the iCarer project website.